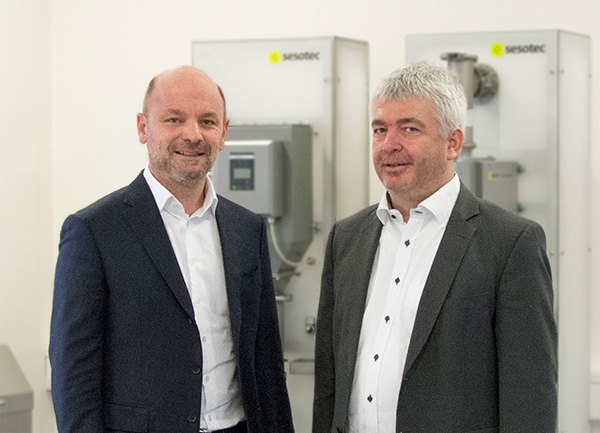 In order to be able to offer customers an optimum range of magnetic separators, Sesotec GmbH from Schoenberg has been cooperating with the engineering firm Premium Magnets from Regen since 1 February 2017. As one of the leading manufacturers of equipment and systems for foreign object detection and material sorting, Sesotec employs extensive sensor technologies from magnets to X-rays. By cooperating with Premium Magnets, the demand for complex magnet systems can be met. Premium Magnets is a young engineering company with the main focus on sophisticated solutions in the field of magnetic separation. Many years of experience and broad application know-how characterize premium magnets.